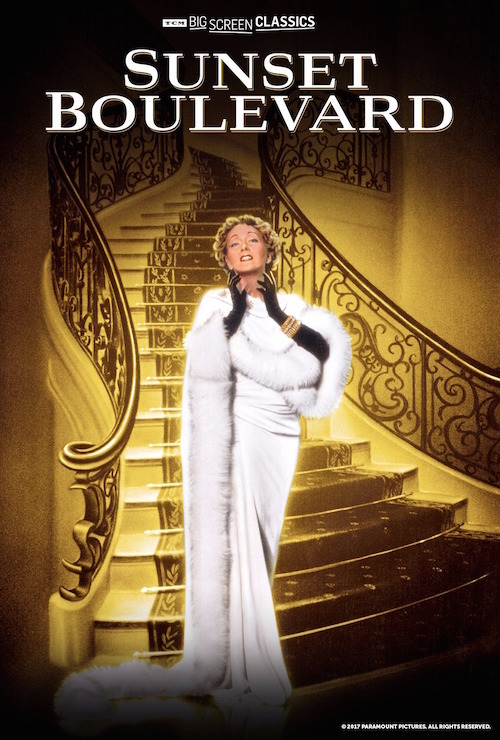 Win tickets to see “Sunset Boulevard” on the big screen! In Select Cinemas Nationwide Sun May 13 and Wed May 16! Yay! The contest is over and the winners are: Kim, Liliana, Susan S, Cooper, Mikey, Jlwthe2nd, Daniel G and B Noir! CMH continues into our 3rd year of our partnership with Fathom Events – with the 5th of our 13 movie ticket giveaways for 2018, courtesy of Fathom Events! That said, we’ll be giving away EIGHT PAIRS of tickets to see “TCM Big Screen Classics: Sunset Boulevard” – Billy Wilder’s masterpiece — the way it was meant to be seen — on the Big Screen! In order to qualify to win a pair of movie tickets via this contest, you must complete the below entry task by Saturday, April 28th at 6 PM EST. We will announce the winner(s) on Twitter on Sunday, April 29, between 6PM EST and 7PM EST. If a winner(s) does not have a Twitter account, we will announce that winner(s) via this blog in the comment section below. What is it about “Sunset Boulevard” that makes it a classic? And, if you haven’t seen it, why do you want to see it on the Big Screen? About the film: Gloria Swanson, as Norma Desmond, an aging silent-film queen, and William Holden, as the struggling young screenwriter who is held in thrall by her madness, created two of the screen’s most memorable characters in \”Sunset Boulevard.\” Winner of three Academy Awards®, director Billy Wilder’s powerful orchestration of the bizarre tale is a true cinematic classic. From the unforgettable opening sequence — a body found floating in a decayed mansion’s swimming pool — through the inevitable unfolding of tragic destiny, \”Sunset Boulevard\” is the definitive statement on the dark and desperate side of Hollywood. Erich von Stroheim as Desmond’s discoverer, ex-husband and butler, and Nancy Olson as the bright spot amidst unrelenting ominousness, are equally celebrated for their masterful performances. 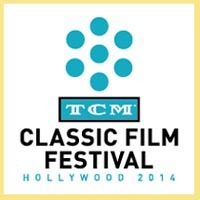 This two-day event includes exclusive insight from Turner Classic Movies. 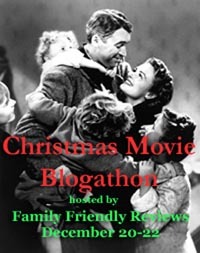 This entry was posted in Contests & Giveaways, Fathom Events and tagged gloria swanson, Movie Ticket Giveaway, Sunset Boulevard, TCM BIg Screen Classics, TCM Big Screen Classics Presents Sunset Boulevard, william holden. Bookmark the permalink. It could be the Isotta Fraschini or the Vicuna coat! The lighting and silent film influence. Oh my gosh, “Sunset Boulevard” is one of the ultimate classic movies, because of the grandiose story and way that it was filmed about Hollywood, and the grande dame of the cinema, Norma Desmond, and her spiraling descent into madness. It is epic! Gloria Swanson and William Holden are breathtaking in their performances in this film. It is a must-see for any cinefile, for sure. I do not have a Twitter account, so am posting here to enter, but cannot tweet the message. An iconic classic…and I think it’s going to be incredible on the Big Screen. Thank you so much for entering and Good Luck! 1st off, I have seen this film Sunset Boulevard a few times. This was a comeback film for Silent Film legend, Gloria Swanson. She portrayed Silent Screen Legend, Norma Desmond who became sadly mentally ill.
she still believed that movie studios wanted to cast her and that she was still a huge box office star. Her ex husband/Butler continues the charade to her. 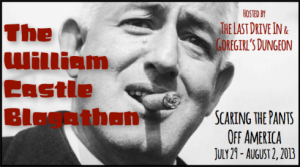 Enter William Holden, who is a con man who sadly enters this house. Norma falls for him, keeps him, showers him with gifts, etc. it becomes too much for him as he sees she is much more unstable than he saw. it keeps you interested until the end when you see the body in the pool. 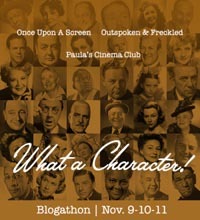 it is a classic turn for Silent Screen Legend Swanson, memorable role for Holden. Great Parodies were done on the old Carol Burnett show. 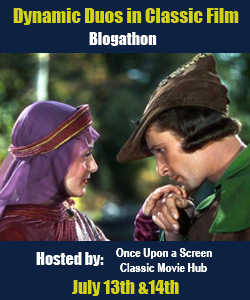 as she loved classic film too, it made me watch this one too. Almost 70 years, actually 68 we are still entranced by it. it inspired a Broadway Musical by Andrew Lloyd Webber for a new Generation. It is still a Beloved Classic that is part of , The AFI 100 Films of all-time. It is a Classic Film must see. ” I *am* big. It’s the *pictures* that got small”. Wow! This makes me want to see it even more! Thanks for the rundown. 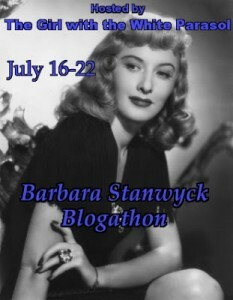 It’s the most classic Hollywood story – the once popular Hollywood star who’s a has been, stuck in her glory days. Gloria Swanson is mesmerizing, in her obsession for William Holden and her stardom. Eric Von Stroheim is wonderful as her adoring servant. Well I haven’t seen Sunset Boulevard and would like to add it to my list of seeing Classics with my son. Little did I know he would like them so much and sometimes there’s just not much two different generations can share. So this will be another treat if we are lucky!! Thanks Turner Classics! I have to admit the reason I saw Sunset Boulevard the first time, was because of Carol Burnett’s skit. This movie is amazing, tragic, and so poignant in regards to a woman trying to recapture the past. Gloria Swanson is absolutely mesmerizing as the aging star, locked inside her mind and dreaming of a world she can never really touch again. Definition of a classic: a work of art of recognized and established value. Absolutely everything about this movie makes it the classic that it is! When all the elements of a film are perfection it can’t help but to become a classic! Short and simple She gave good face! I own the DVD and the VHS. 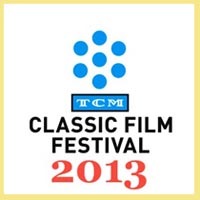 Thank you TCM for making this happen — Seeing this classic on the big screen…SWOON! What doesn’t make Sunset Boulevard a classic?? It is pure Hollywood – old and new – at every phase and every level. 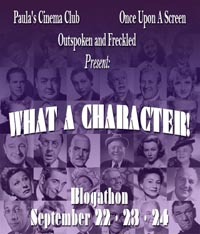 Billy Wilder, Gloria Swanson, William Holden – BRILLIANT. ‘Nuff said. I’ve only seen it on a TV (small) screen – blasphemy! given *the* notable piece dialog that instantly IDs this classic. The clash of old & new, the hints of madness, and flashback. What makes Sunset Boulevard a classic is Gloria Swanson’s magnificent performance as Norma Desmond. Her performance recalls all the silent film stars like Lillian Gish, John Gilbert, Mary Pickford and Rudolph Valentino. Gloria Swanson’s real-life status as one of the greatest stars of the silent era adds authenticity to her performance as Norma Desmond. 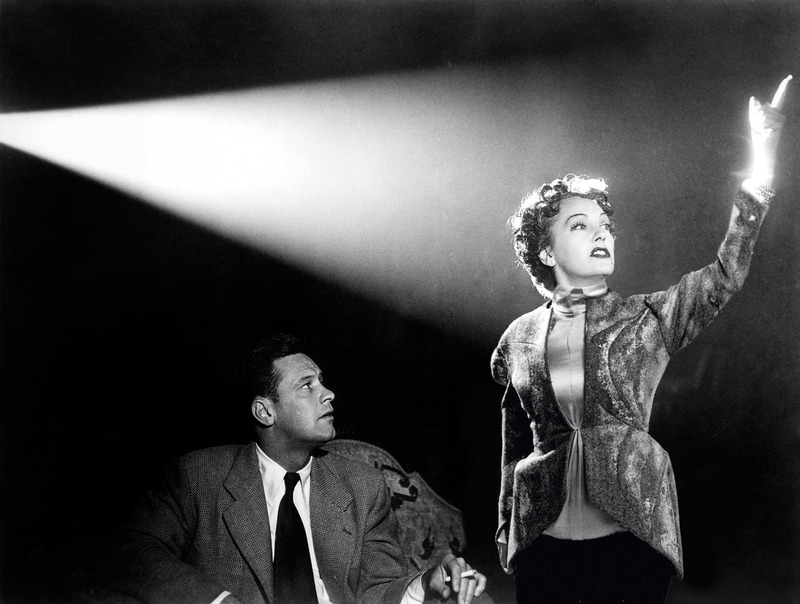 Sunset Boulevard is a classic for great cinematography (art direction, camera work) and writing. The lines are quotable and memorable. “Right now I wish I could crawl in a hole and pull it in after me.” The visual camera work is stunning and unnerving. When Norma turns and catches a glimpse of herself in the mirror with anti-wrinkle patches on her face, we see her face in profile but her reflection makes eye contact with us in the mirror. The pane of glass is small so shows only her face – her dead gaze grips ours and holds us fast. These are some of the reasons why Sunset Boulevard won Oscars for Best Story/Writing and Best Art Direction, as well as Best Musical Score. I’ve only seen it three times, and never on the big screen. I’d love to see Sunset Boulevard on the giant silver screen – it’s become my favorite movie – and is showing literally one mile from my house. Oh my gosh, what a wonderful opportunity it would be! Thank you for the opportunity. I regret to say that I’ve never seen this iconic classic! I am familiar with the many famous quotes (and the Carol Burnett show spoofs!). What better way to see it for the first time than on the Big Screen! Billy Wilder’s immortal “Sunset Blvd” remains a classic film due to the universality of its themes and flawless design as well as its biting humor. Norma Desmond reflects a fear that all people all possess: are we no longer useful? Stuck in an era that no longer values her or her work, she comes to represent a figure similar to that of Willy Loman in Arthur Miller’s “Death of a Salesman,” and this idea touches people on a deeper level than just surface-recognition. Her longing and clawing for success is something everyone wants, including all the other characters in the film, and it is a theme that is common throughout modern American Literature. Norma’s fall from grace also parallels that of heroes of ancient Greek Tragedies. We pity her while simultaneously fearing that the same fate could befall us, and these feelings affect the audience on some level, no matter when the story is presented. While these idea was, perhaps, unintentional on the part of writers Charles Brackett, D.M. Marshman Jr., and Wilder, it permeates the story, particularly in the exaggerated style of Norma herself. She is larger than life, but, as a silent film star, it was a requirement. The film works these grand themes into a murky, rotting canvas, as reflected in the production design and Franz Waxman’s haunting score. From the decay Joe Gillis sees when approaching Norma’s home to the revealing of the hidden workings behind Cecil B. DeMille’s latest biblical epic, the film dissects the dilapidation of Hollywood glamour all to a frantic, strained, and slightly disconcerting musical themes. However, the element of the “Sunset Blvd” that elevates it past somber melodrama is its cynical humor. Wilder does not let the grim and ghoulish allow the seriousness of someone slipping into insanity take hold of his film. Instead, he uses dark humor to alleviate the tension and allows the audience to empathize with his conman anti-hero, Joe Gillis. 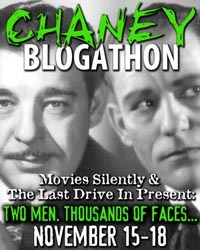 This feat of mixing heavy themes and comic elements could have ruined the picture, but it never does, which is a trait other classics, like “Casablanca” and many of Hitchcock’s films, are so highly revered. These elements are only part of what makes “Sunset Blvd” a great film. The other part is more intangible. A sort of alchemy where many disparate parts are combined to make gold. Something like Norma Desmond’s old films. You are not asked to watch: you simply can never take your eyes off the screen. Sunset Boulevard is truly epic. 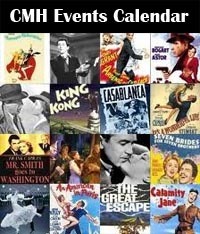 Along with being set in glamorous old Hollywood cast with brilliant talent, it’s themes are still relevant today. One in particular is change. All of us move in the shifting sands of time. We have to deal with changing times. Some cope well, and a character like Norma Desmond descends into madness, unable to move forward. Hi Josie, I can’t seem to find your tweet. Could you please confirm that you tweeted, or let me know here if you don’t have a twitter account. Thanks! Haven’t seen this one yet, but I am truly enjoying seeing these classic films back on the big screen. It’s my date every month, even if it is by myself sometimes! I do not have a twitter account, so I am posting here to enter but cannot tweet the message. 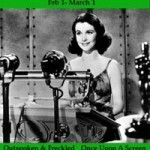 It’s a classic film about a classic (semi-fictional) actress that takes place in classic Hollywood. The voiceover comes from a dead body, the characters are larger than life and then some, and it plays with noir duplicity and decadence deliciously! Such an amazing film noir (sort of, by the early 50s the genre mixed itself up a bit to stay alive), Billy Wilder was a genius. Amazing that a movie like this was actually released by a major studio during a time like this. What is it about “Sunset Boulevard” that makes it a classic? Billy Wilder. Do I need to say more? I love his work. His classic movie about classic Hollywood is now a classic. How “meta”, as they say. Gloria Swanson (ACTUAL aging star of the silent film era), herself, is what makes “Sunset Blvd.” a classic; real issues make for real empathy makes for real drama. I love silent film. I love reading about it, learnng about it, watching it. 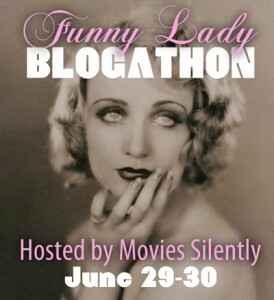 I love silent film so much, I love films *about* ailent films. 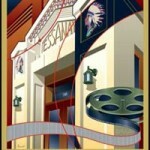 I saw The Artist in theaters (I loved it! I bought it on Blu-Ray this week!)! The idea that films reached their pinnacle, and then effectively had to start ovwr with the coming of sound, along with everyone who worked on them, is fascinating. As I’ve said, I love seeing films in theaters. That’s where films are *meant* to be seen. To see Sunset Blvd for the first time on the big screen — on the 100th anniversary year of William Holden’s birth, would make my year. Side-note: I recently finally got to Sabrina, another Wilder film with Holden, and honestly it’s as close to a perfect film that I can think of. What makes Sunset Blvd work is the snappy dialogue and Gloria Swanson’s bravura performance — she truly became Norma Desmond. I’ve always identified with Billy Wilder’s unrelenting cynicism, but his genius is balancing that cynicism with humor and pathos in his best films, like this one. P.S. A bit a trivia — I once heard that Wilder was going to offer the role of Norma to Mae West. (Personally, I don’t think she would have fit the role.) But when he called her to say he had a script for her, she asked what it was about. He said something like, “It’s about an aging, washed-up movie star…” CLICK! Mae hung up on him. Hi Steve, I don’t think I see you tweet (unless you have a different twitter handle than your name)… could you please confirm that you tweeted or just let me know if you don’t have a twitter account. Thanks!